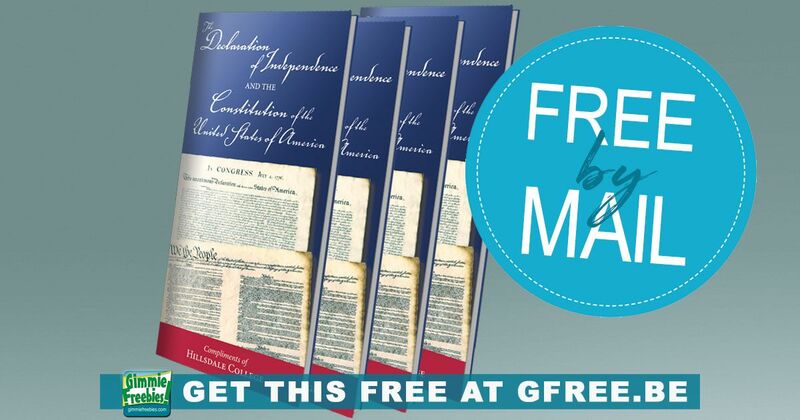 Snag Your Free Declaration of Independence Pocket Guide! If you love history or know someone who does, then head on over and request a free pocket size copy of The Constitution and Declaration of Independence by mail. This is a great reference guide for students and anyone who is interested in our country, because it outlines how it got started. Get yours today! It’s not just for the 4th of July! First, follow the link. Second, fill out the form and tell them where to send it. Finally, they’ll send your free copy of America’s most important documents.